CAN SLIM investing is a certain investment strategy for stocks that was developed by William O'Neil, the co-founder of Investor's Business Daily (IBD). CAN SLIM investing strategy and was published in the book “How to make money in stocks” by O'Neil (1995, First Edition). CAN SLIM investing combines a mix of fundamentals and technicals and is known to target stocks that are set to grow, thus making it one of the most widely sought after stock investment strategy. Due to the nature of the investment style, CAN SLIM stocks are usually small-cap stocks and from an investing perspective, the strategy is said to be aggressive. What is CAN SLIM Investing? 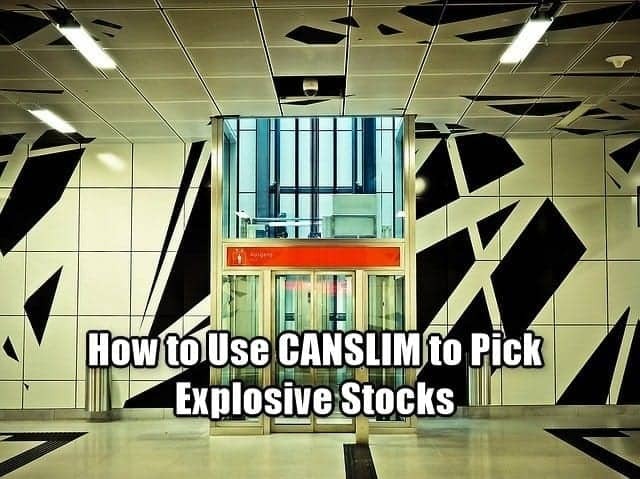 What is the CAN SLIM Stock Screener? How to invest in CAN SLIM funds? How does CAN SLIM investing work? CAN SLIM is an acronym for the various aspects or stock filters used to identify high growth or explosive companies. Here is what CAN SLIM stands for. Under current earnings, O'Neil suggests that investors should pick stocks whose last or latest quarterly earnings (EPS) have a growth rate of 18% - 20% or more. According to research done by O'Neil, between the periods of 1953 through 1993, he was able to find more than 75% of stocks that had quarterly earnings of greater than 70% before the stock price shot higher. O'Neil however suggests caution that investors should know how to recognize low-quality earnings figures (this is common when focusing on small-cap funds where earnings can be manipulated) and should spend enough time to qualify the EPS before moving to the next filter. 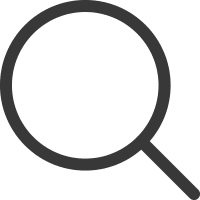 The Annual earnings filter is the second step and is used to filter companies that have good annual EPS growth in each of the past five years. O'Neil suggests that investors should look for annual earnings growth of 25% - 50% and notes that this is an important aspect when analyzing stocks and recommends that investor should focus on companies that have high growth. The New filter is where the CAN SLIM takes a turn from the traditional stock screeners. 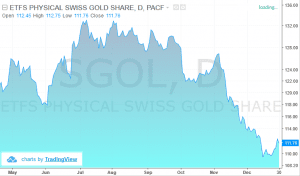 O'Neil suggests that investors should then filter stocks that have undergone change. The change can be in the form of new management, a new product, a new market or a new high in price. On the topic of new highs in prices, O'Neil backs up his data showing compelling evidence that stocks that break new highs tend to continue to post higher highs, contrary to human psychology that makes them to steer away from stocks trading at a 52-week high. This category builds on the principle that smaller companies with smaller number of shares outstanding have a higher change of showing outstanding gains compared to other stocks. The concept of Supply and Demand in CAN SLIM is based on the fact that large-cap companies in comparison requires a lot bigger demand than compared to small-cap companies. O'Neil sheds light on this factor noting that the lack of liquidity in small-cap stocks often keeps institutional investors restricted to buying large cap stocks or blue chip companies. He notes that this factor alone puts the individual investor at a better position as a purchase or even a sale from an institutional investor in a small-cap stock could no doubt move the prices. Again, O'Neil backs this claim by stating that over 95% of the companies that had the largest gains had less than 25 million shares outstanding when the gains were realized. The leader or laggard filter is considered to be an important factor in the CAN SLIM analysis. The idea of using leaders or laggards is said to separate the contenders from the so called pretenders. In order to separate the leaders from the laggards, the relative price strength is used. 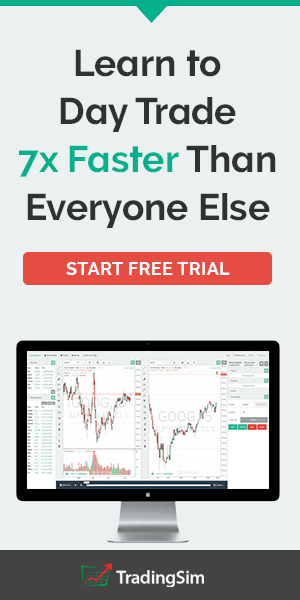 A rank of 70 is said to be the minimum benchmark, which means that only 70% of the stocks from the filter make the cut showing an outperformance 70% of the time. Another filter that makes CAN SLIM investing unique from other stock filters is the fact that the system understand the importance of a company having some institutional support. Under this criteria, CAN SLIM stocks are qualified only if they have at least a minimum of three and not more than ten institutional owners. While looking for this criterion, investors should not go overboard and must watch the institutional ownership. If an institution or a group of institutions have a large portion of the stock in its ownership, it is said to be "over-owned" and warns investors that they are buying a bit too late into the company. Thus, a company that is over-owned is at risk of a strong sell off (from the institutions) if there was any bad news. The final criteria of the CAN SLIM analysis is market direction. A rather simple concept of investing, understanding the general direction of the market is an important filter when looking at CAN SLIM stocks. According to O'Neil, market direction is not to be misunderstood as market timing and suggests that investors need to know whether they are in a bull or a bear market and invest according to the trend. A way to understand the market direction is by looking at the daily volumes and the movements of the markets. Once the stocks are filtered, based on the CAN SLIM method of investing, the investors are encouraged to hold the stock until the investment yields 20% - 25% profit on a stock. Using the power of compounding, the CAN SLIM method of investing helps to quickly grow the returns based on this type of investing. Besides the above exit strategy, the CAN SLIM method has an exception. Here, a stock must be held for 8-weeks if it hits 20% returns within the first three weeks and thus exception is applied only to true market leaders which have strong fundamentals. 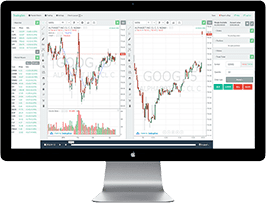 It is not difficult to find both free and paid versions of the CAN SLIM stock screener once you start looking around. While there are quite some CAN SLIM screeners, investors should understand that the CAN SLIM method is not a mechanical screening system and thus you should expect different results, both in terms of the stocks that make the cut as well as the returns from the screener. Among the three, Stockrover offers a “near mechanical” concept of CAN SLIM investing. Besides running your own stock screener using any of the above mentioned sources, investors can also look at various mutual funds and ETF’s that operate based upon the CAN SLIM set of rules. The major distinction here of course is that investors will be investing into a basket of stocks as compared to individual stocks. Secondly, it is not very clear if the Mutual funds or the ETF’s follow the 20% - 25% rule for exit. Still, despite the above factors, passive investors will find the mutual fund and ETF’s based on CAN SLIM method to be a good way to gain exposure into the high growth stocks. Here are some examples of CAN SLIM based funds. The CAN SLIM Select Growth Fund (CANGX) is a mutual fund that operates on this philosophy as it invests in common stocks that show the characteristics outlined by the CAN SLIM method. 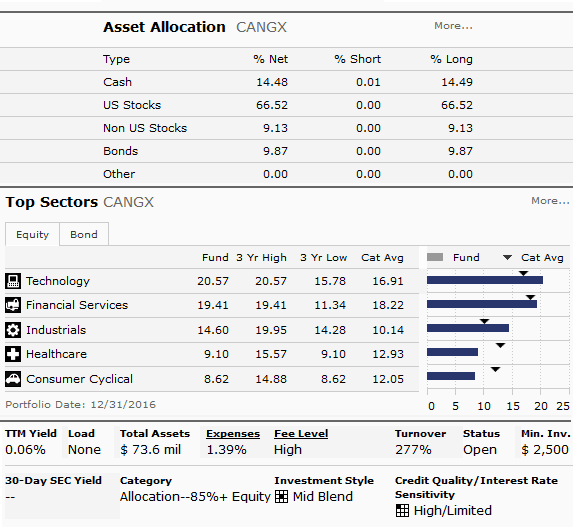 The CANGX mutual fund has around $73.6 million in total assets and requires a minimum investment of $2,500. It was established in 2006. The CANGX has a 10-year return of 7.54%. CANGX however comes with a rather high expense ratio of 1.29% and has a turnover of 277%. The above costs, when combined tend to create a barrier for most if you look at the trading activity and the expense fees. Furthermore, the high level of trading turnover means that investing in the CANGX mutual fund will also create a high tax bill, if not managed properly. These are some of the factors that investors need to bear in mind, and such costs are often unnoticed when using back tests. Still despite these minor obstacles, the CANGX mutual fund ranks respectably well, especially if you look at other aspects such as draw down. At the time of writing, CANGX has a year-to-date return of 5.22% (2017 March), with a yield of 0.07% and a 3-year return of 8.77%. The Innovator IBN 50 Fund ETF was launched in 2015 and is relatively new compared to the CANGX mutual fund. The fund has managed to rake in $37.7 million in assets under management and has a much lower expense ratio of 0.80% compared to the CANGX mutual fund. At the time of writing, some of the biggest holdings of FFTY ETF's include Essent Group ltd, Evercore Partners Inc. and GrubHub Inc. In total, there are about 51 holdings in the FFTY ETF. The IBD 50 ETF tracks companies based on the CAN SLIM principles and targets companies with improving fundamentals or stocks having technical catalysts. It targets small-cap growth companies, so similar to the CANGX mutual fund, the FFTY ETF is an aggressive investment ETF. So far, FFTY has given a 18% per year return and has managed to consistently beat the S&P500 returns. However, given the strong pace of returns, the FFTY IBD-50 ETF is also a somewhat risky ETF compared to others. Due to the nature of the CAN SLIM principle of investing, the Innovator IBD 50 ETF is a very actively managed fund as well. While risky the FFTY ETF does make for an aggressive value addition to one's portfolio. The success of CAN SLIM investing is based on the fact that the stocks that are targeted have accelerating growth and earnings combined with high relative strength and focuses on price action as well. Most of the stocks based on the filters are making new highs and supported by strong institutional ownership, thus making the CANSLIM stocks as high growth stocks. 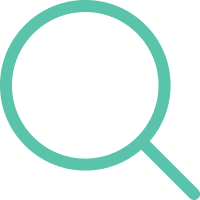 Numerous studies have been conducted on the CANSLIM investing strategy, and as outlined earlier in this article, there are also CANSLIM based ETF's and mutual funds as well. Further to the above, the American Association of Individual Investors (AAII) has also been tracking the performance history of the CANSLIM investing style and comparing to other well know styles of investing such as Dogs of the Dow or Graham's Defensive Investor strategy. The CAN SLIM track record shows an annualized total return of 21.4%, with some variations of it showing annualized returns of 17.7% and 14.8%. 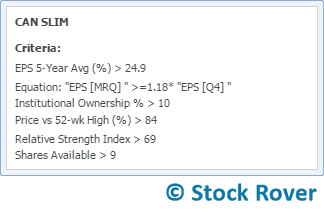 The CAN SLIM based stocks also rank on the top within the AAII's Growth screen with price momentum category. While it is recommended to do a thorough analysis before investing in CAN SLIM stocks or CAN SLIM based funds, the two most important things to bear in mind is that this style of investing is a high growth and an aggressive investment style. Thus, focusing on just CAN SLIM stocks alone in a portfolio can be risky, as the stocks screened require some effort from the larger stock market as well. CAN SLIM stocks or funds are ideal when mixed within a balanced portfolio. As to whether the question of CAN SLIM investing working for you or not, it entirely depends on one’s risk tolerance and of course the broader stock market as well. As with any style of investing, investors should always bear in mind that past performance is not indicative of future returns. Those screening websites do not even come close to fitting all the criteria Oneal outlines in his book. Including estimate revisions, ROE, sales growth, etc.. or am I missing something?